The economic valuation of nature is reaching a new dimension: elemental functions - such as carbon storage in forests - become ‚ecosystem services‘ and nature itself - the forest - is viewed as ‚natural capital‘. Proponents of new markets and payments for ecosystem services did not lose time to set up web portals bundling their information. A collection of critical perspectives and analyses, however, was missing so far. That’s what we want to change. Our web dossier illustrates what the concept of the „New Economy of Nature“ stands for, explains nature’s role in the Green Economy and why this approach has been of increased interest to economy and politics recently. We name key actors and institutions that are shaping the discourse and highlight contradictions as well as disputable assumptions. The Heinrich Boell Foundation has critically followed this debate with publications and events for several years - find more information in our article "Further information on the New Economy of Nature". What are compensation credits and why are they so controversial? The world map shows various projects, initiatives and studies, grouped in four categories: biodiversity offset, Clean Develoment Mechanism (CDM), legislation, and Reducing Emissions from Deforestation&Degradation (REDD/REDD+). To learn more about the initiative and for additional links, please klick on the respective symbol on the map. In this part of our dossier we are critiqually questioning ten of the most popular arguments for an economic valuation of nature. Our refutations illustrate where these common assumptions fall short or where they are just false. Do figures on natural capital actually deliver the information that we need for the necessary changes in industry and society? Does emissions trading work in a mix of environmental policy instruments? Does the valuation of nature really mean that those who destroy nature are forced to pay for it? Do market-based instruments actually bring in that much money for nature conservation? So why does REDD+ not prevent deforestation? Can market-based instruments replace conventional regulation in nature conservation? Does economic valuation make nature more visible and hence lead to better decisions for nature conservation? Can an economic valuation of nature actually internalise environmental costs? Does economic valuation not inevitably pave the way for the commodification of nature? Does offsetting contribute to climate protection or does it obscure the view of the real solutions? The basic concept of REDD is simple: governments, companies or forest owners in the South should be rewarded for keeping their forests instead of cutting them down. The devil, as always, is in the details - the animated film gives a flavour of the research. 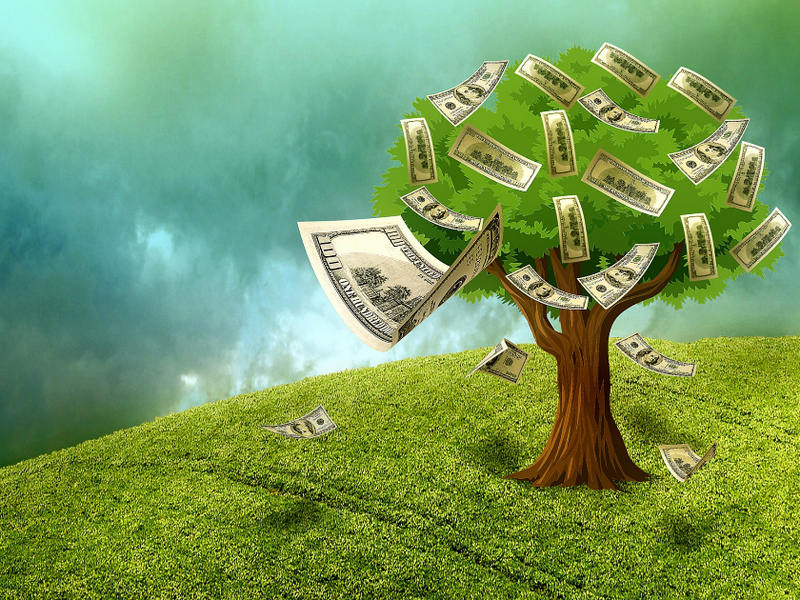 Valuation and monetisation of nature – No thanks! The economic and ecological bases of a general prosperity are in danger. The Green Economy offers a model, based primarily on large-scale technological innovation. A solution if it results in even more consumption? This paper will explore where the recent initiatives aimed at "ending the economic invisibility of nature" differ from previous approaches to economic valuation of nature. Just in time for the current UNFCCC COP in Morocco (7-18 November 2016), we are publishing the second edition of "Carbon Metrics". The revised edition takes last year's Paris Agreement into account and also looks at the impacts of new technologies such as carbon capture and storage. Publication Series on Ecology 35: From climate change to ecosystem degradation – the solution to these problems could reside in an economic “valuation” of nature and its services. But can that really give nature any better protection? This publication provides a readily understandable introduction to the subject and illuminates the concepts and instruments that follow from the idea of monetarizing nature.